Membership for alums is free! Join now! 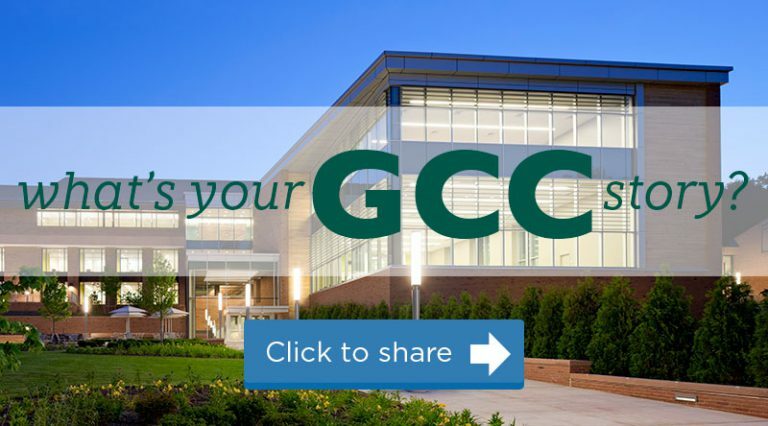 How can you support GCC?